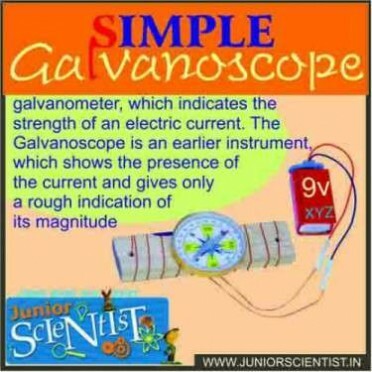 Galvanoscope is an instrument for detecting the existence of an electric current and determining its direction. 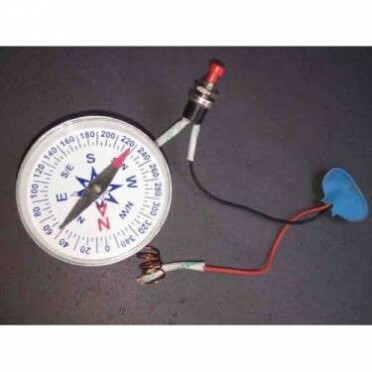 Features : This can be used to demonstrate the working principle of a Galvanoscope while teaching Electricity in class room.This is a device to detect whether electricity is flowing through a circuit or a conductor or not. Do - It - Yourself kit to construct your own balloon car.Age Group : 8 Years to 11 YearsBattery..